How Can I Get My Fabric Replaced? We know that subjecting anything to the outdoor elements will cause wear and tear over time. That is why Majestic Awning offers services to replace the fabric on your awning if needed, so it will look as good as new all year round. Our fabric is stitched by workers in our very own Majestic factory–and with a variety of beautiful colors and styles to choose from, you will have the perfect awning design for your home. We offer a limited 10-year warranty on fabric replacement, giving you the assurance that your awning will look great for a long time. 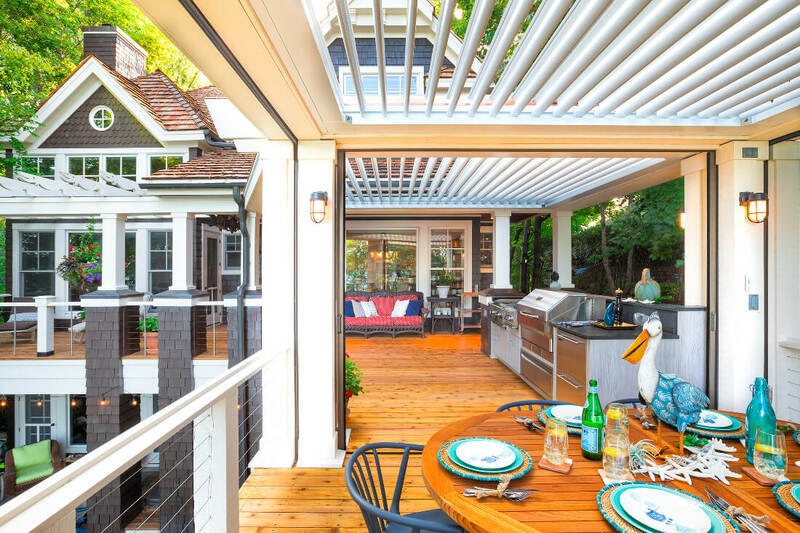 What Is Our Awning Installation Process Like? 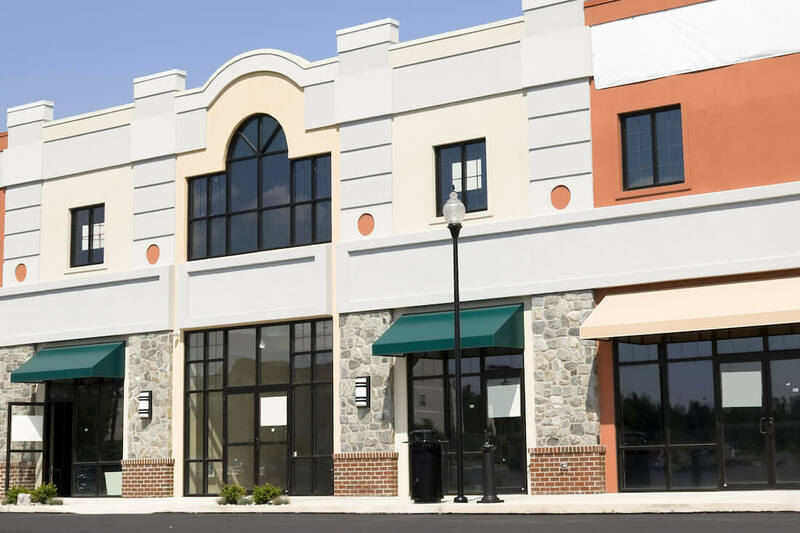 Because every building situation is different, our pre-installation evaluation of your home or business will determine the best location for awning placement, taking into account not only the area to be covered, but the direction of the sun as well, and will also determine the correct pitch, clearances from other building structures, mounting stability, and more. Integrity and transparency are important to us, that is why all of our installers are Majestic Awning employees – we do not use subcontractors. Our installers and licensed electricians are qualified to address many different situations so you can rest assured that Majestic will handle the job completely. What Is Our Manufacturing Process Like? know that they are getting the highest quality materials. resistant to sunlight and weathering, and is dirt, mildew and water resistant. Because of this attention to its construction, you can enjoy years of virtually maintenance free usage. How Can I Get My Motor Replaced? on motor replacement, ensuring that your awning will continue to work for many years. remote-controlled, button-press system makes your life much easier! Who does Majestic Awning Sell To? renters, planned community residents, and businesses. What Is Our Warranty Offering? carry a 10-year warranty on hardware and frame. We also offer a 10-year limited warranty on the fabric. 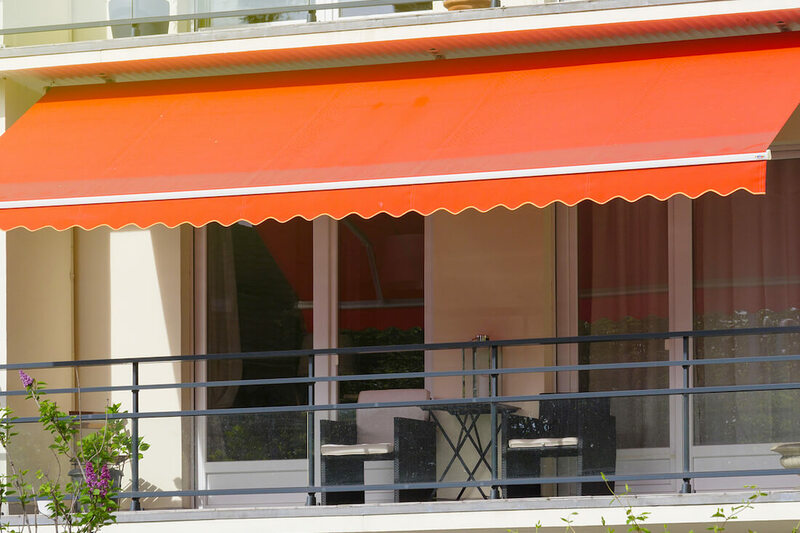 Majestic Awning assures our customers that they are getting the best of the best. It is important to us that our customers are 100% satisfied!